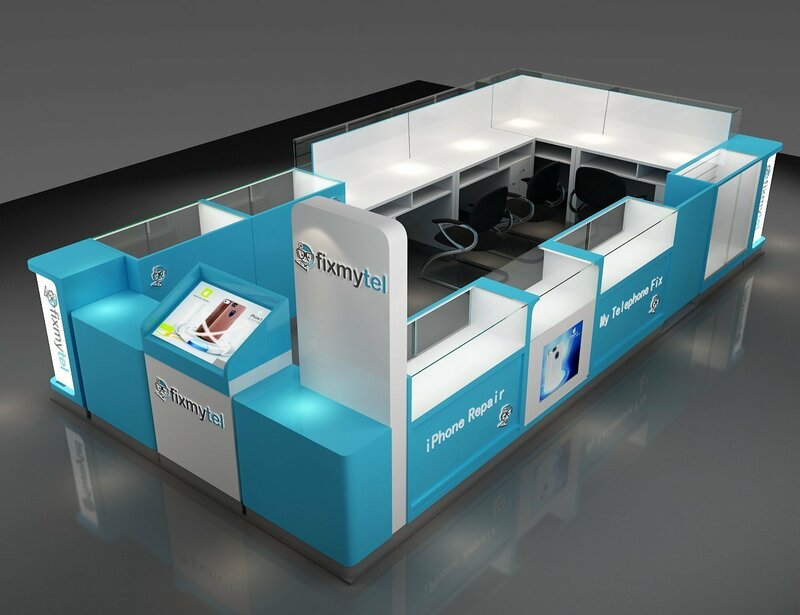 This is a nice blue color cell phone fix kiosk build for brand Fixmytel. 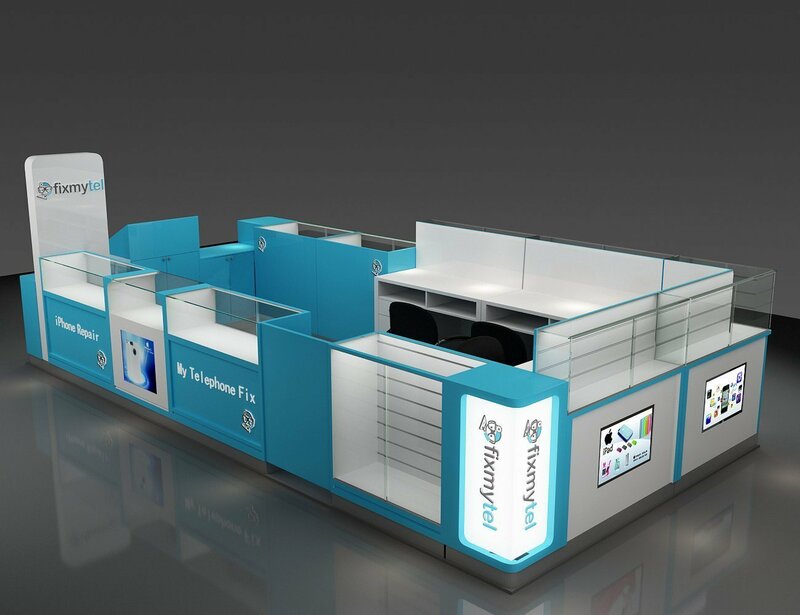 Are you looking for mobile phone fix kiosk design in mall for your cell phone repair business ? 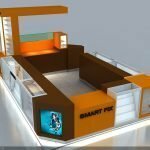 Unique kiosk is a leading cell phone fix manufacturer in China. 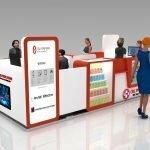 We provide unique cell phone fix kiosk design with affordable price. Because we based in China we have great advantages in Cost control. 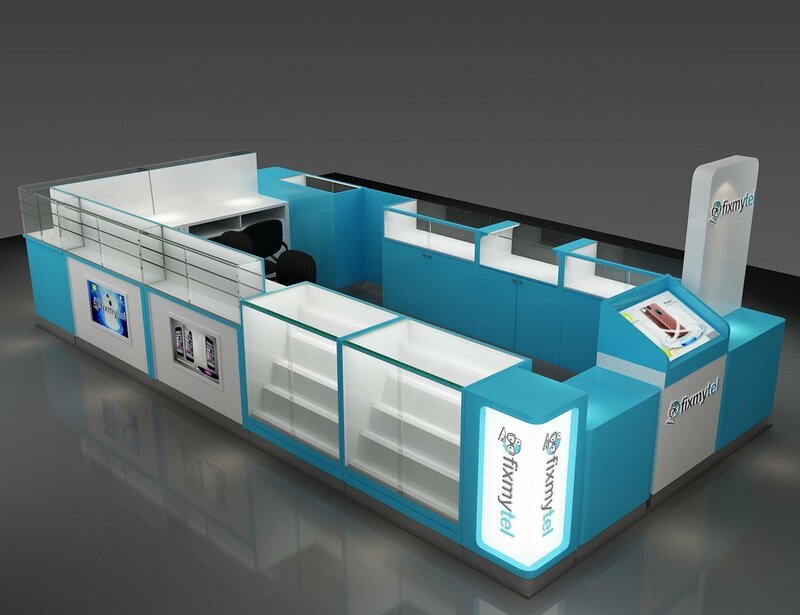 We can build a nice and high quality cell phone repair kiosk with very low price. 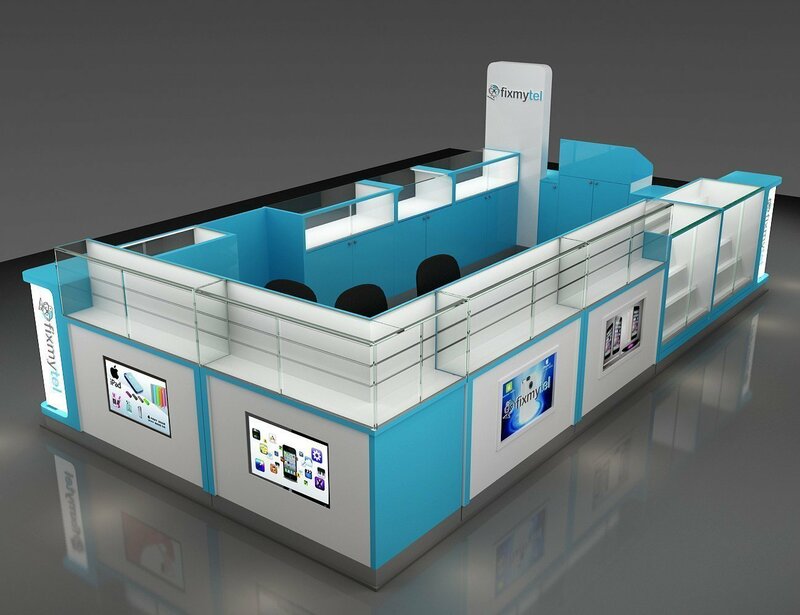 Check here blow are projects we build for cell phone repair kiosk for sale . Contact us now for a kiosk inquiry.